There are many people all around the world which occupy land, house, flat, or building for a certain period of time on exchange of some money. If you have taken a building on lease, then you can use the building in any form that you want, but you are not the legal owner of that building. That building can be sold or bought in the open market to anyone. 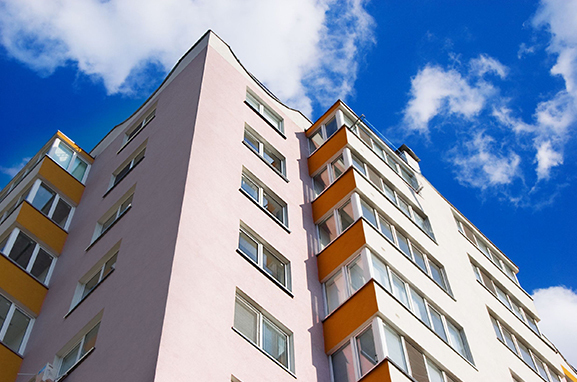 Most of the leaseholders can occupy a certain space for a limited period of time such as 50 to 100 years. But the actual value of the space starts to decrease with time. A property with short lease time or whose lease time period is going to expire soon is hard to sell. Extending lease will also cost you a lot at this stage. So, once you have acquired the right to purchase the lease extension, it is best to sell it at a high market price. If you are having some problem in extending your lease, then there are many companies which can help you to extend your lease which is going to end soon. Some conditions that need to be fulfilled with your lease extension are mentioned below. You must be a tenant or lease holder of that property for more than 21 years of the original term. You can extend your lease only and only after the expiration of that time period. You must be the owner of that lease and have passed at least 2 years after the date of claim.